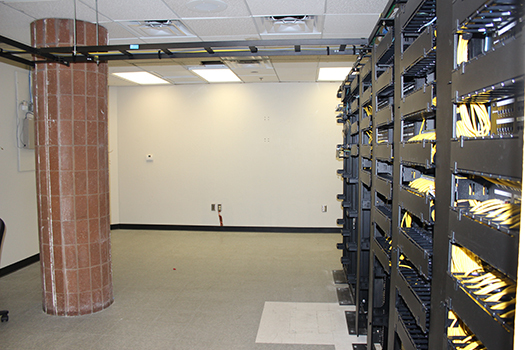 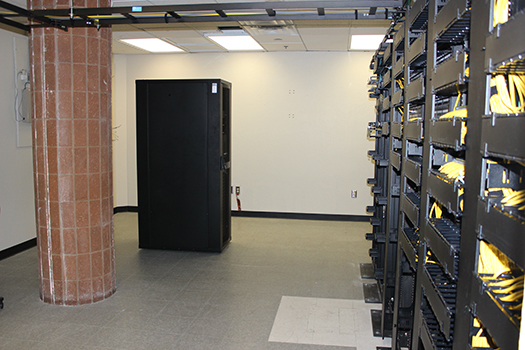 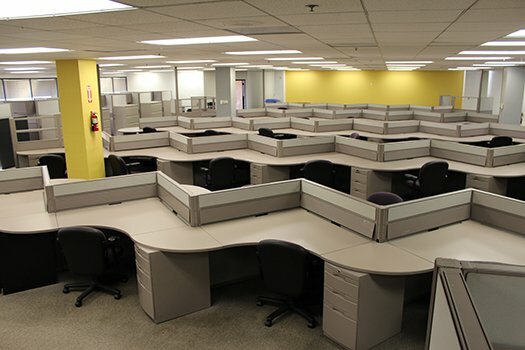 Titan Power provided all project management for the build-out of the new ASU Help Desk call center. 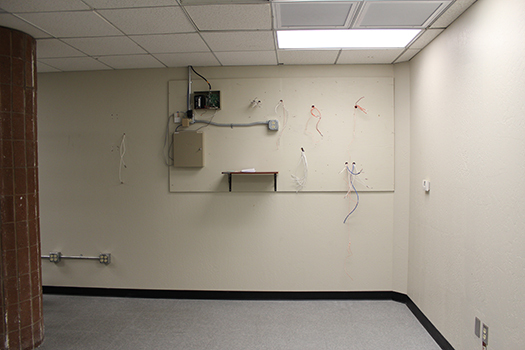 This included requesting and obtaining electrical engineering and required ASU permits. 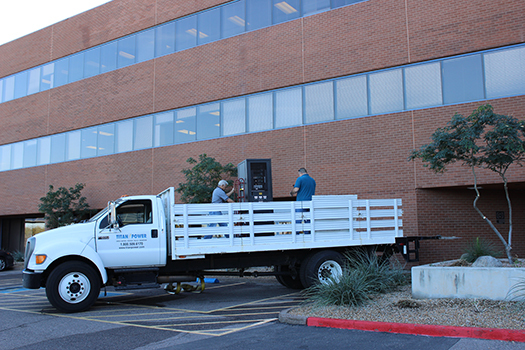 Titan Power provided and rigged the backup power equipment into place, including a 30kVA Gamatronic UPS (expandable to 50kVA .) 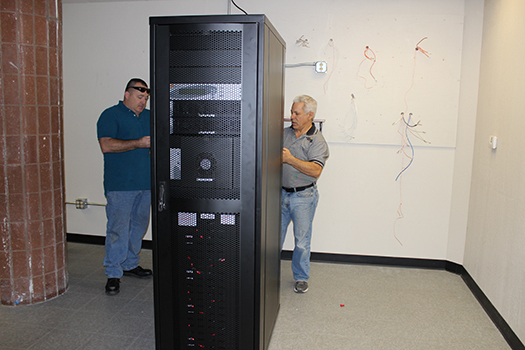 An external battery cabinet to provide extended battery runtime was also provided and installed.